Creating a blog is like giving a channel to your talent. A few people start writing because they like it, a few uses the platform as a citizen journalist while for some it’s a great platform for marketing. A blog and the article that you use can support your business and can also help it grow. Blogging can also help improve your Search Engine Optimization (SEO). Writing a blog can sometimes be difficult if you’re not obsessed with it. Sometimes one runs out of topic and writing something that supports your business, you need to be very picky and selective. The internet and technology provides us different platforms such as blogger, wordPress and many other where you can create a blog and write about anything and everything. You can use blogging to spread a social message to let all your feeling out. You can do your assignments. Comment on recent social issue, the facilities are numerous. Here are a few points that will help you write a blog. 1. Write for your audience. To write something which is liked as well as useful you must know what your readers would like and what will interest them. For example if you are working on a travel blog than you must know and write according to your readers, if they would be more interested in the view, food, stay or the street shopping. If you have various target audience than you can include all of it in your article. 2. Customize the theme of your blog. Before even reading the content, the first thing that comes in front of the eyes of your audience is the theme of the website or blog. You must make it attractive and the theme should compliment your content. For example if you writing a food blog choose something related to food. If you are writing a travel blog, use trees or roads or some attractive sights. This way the theme works for your content. 3. Work on your first post. Your first post will decide the number of constant readers you are going to have. There might be some who drop in to your website occasionally but the ones who give a read to every post that you write will be determined by the quality of your post. The first article that you post will surely play a role in your readership. 4. Write an attractive Introduction. If you fail to write and attractive introduction, you are giving away your readers before they even gave your article a read. The introduction should be a brief of what the website holds. You must use catchy words and talk about how the article will benefit the readers or how the article is relatable to them. 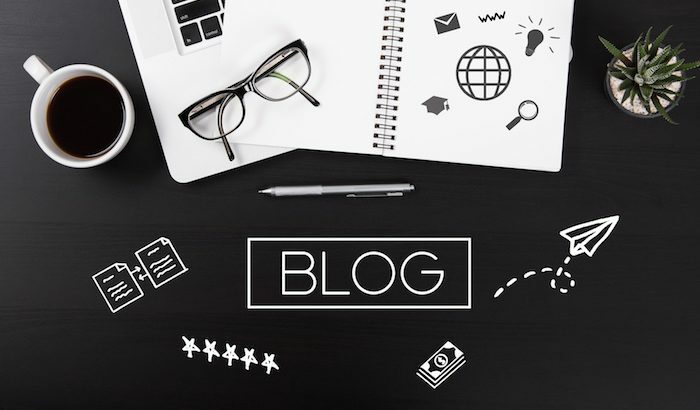 By keeping these points in your mind, when you write a blog, you can surely do justice to article as well as you will come up with something that interests your audience and talks about the subject strictly, you will be able to meet your objective.